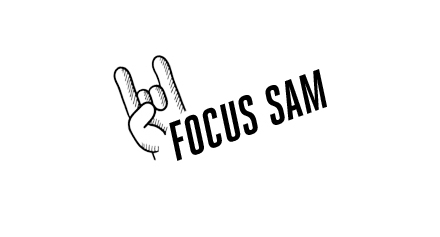 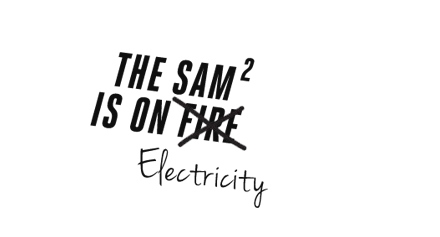 I’m diggin the SAM. 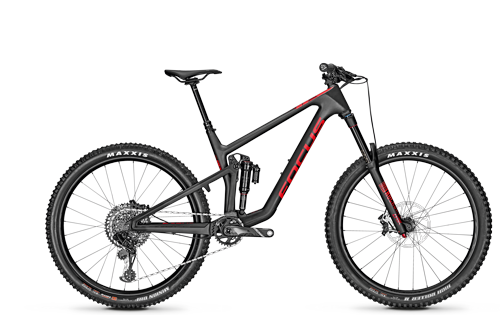 It’s all around capabilities make it an easy choice when choosing which bike to ride. She climbs, jumps and handles technical terrain like it’s second nature. This is my dream bike. 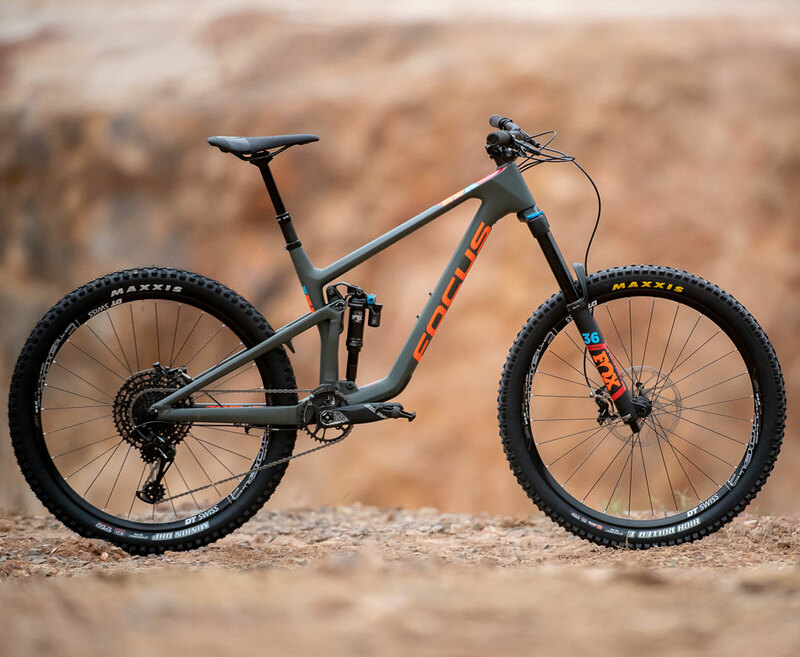 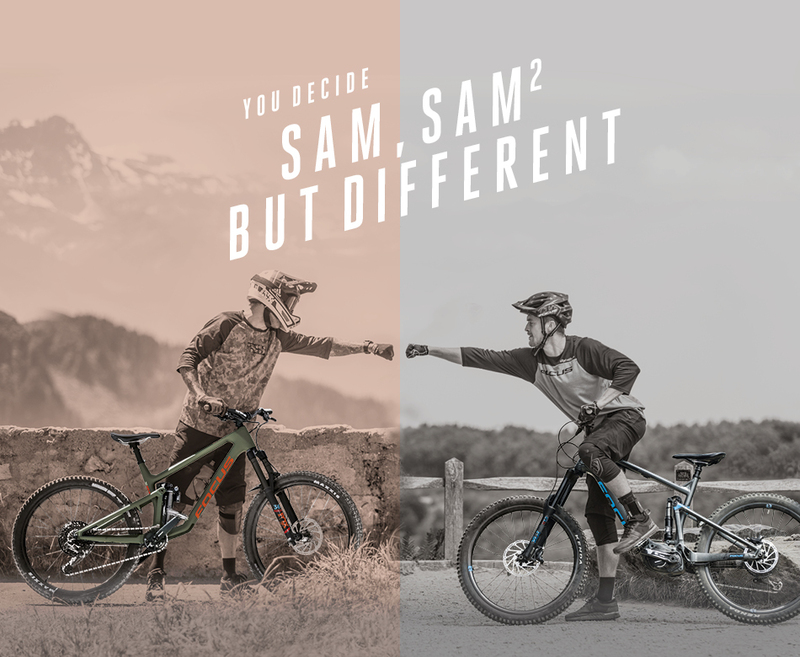 The Sam² is all the things I personally never thought an emtb would be. 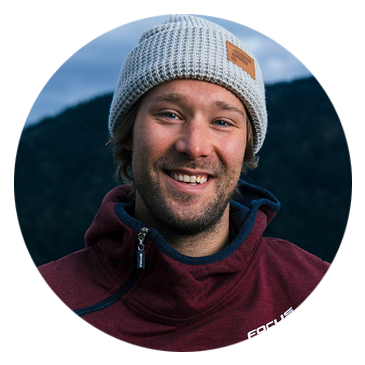 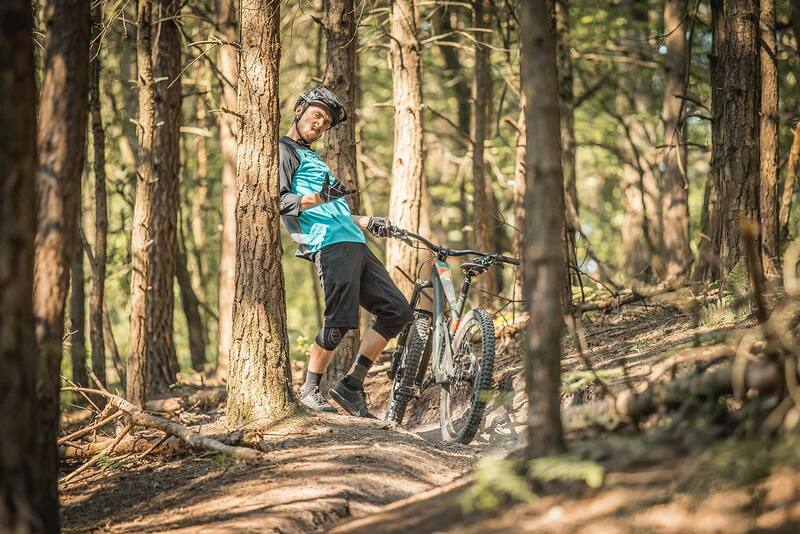 Capable of the gnarliest dh runs, the biggest jumps and ready to tow you to the top to do it all again. 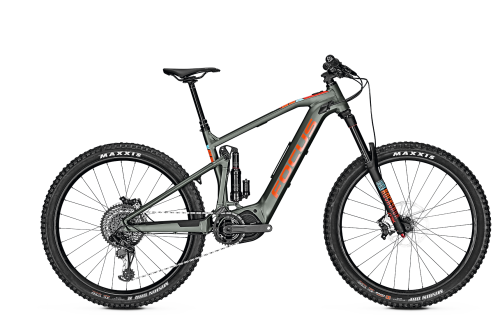 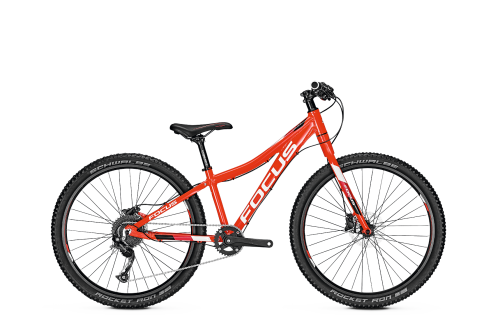 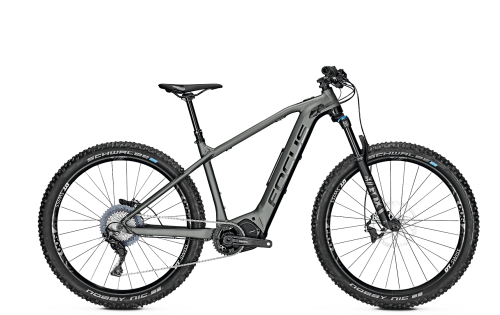 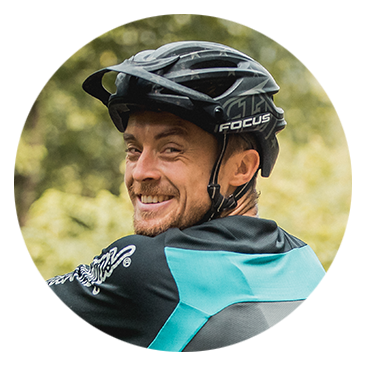 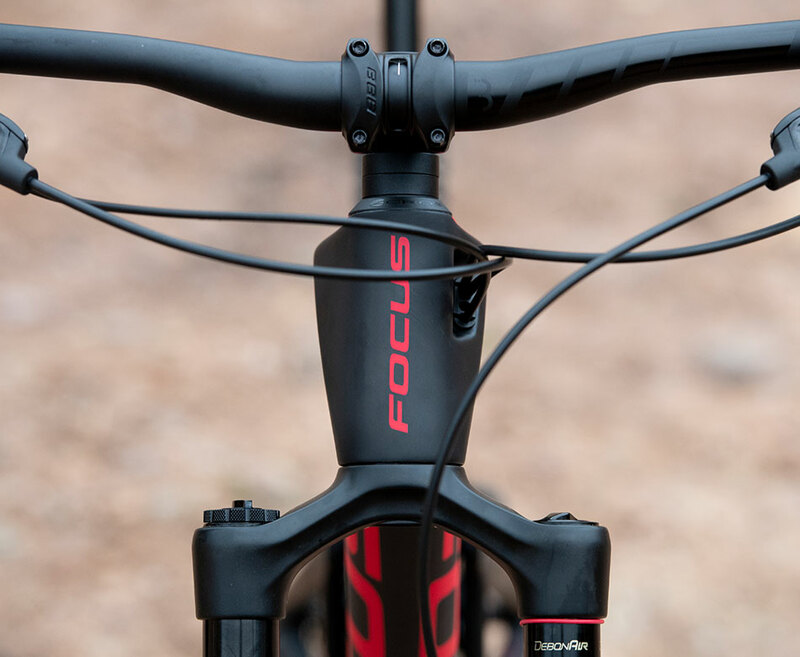 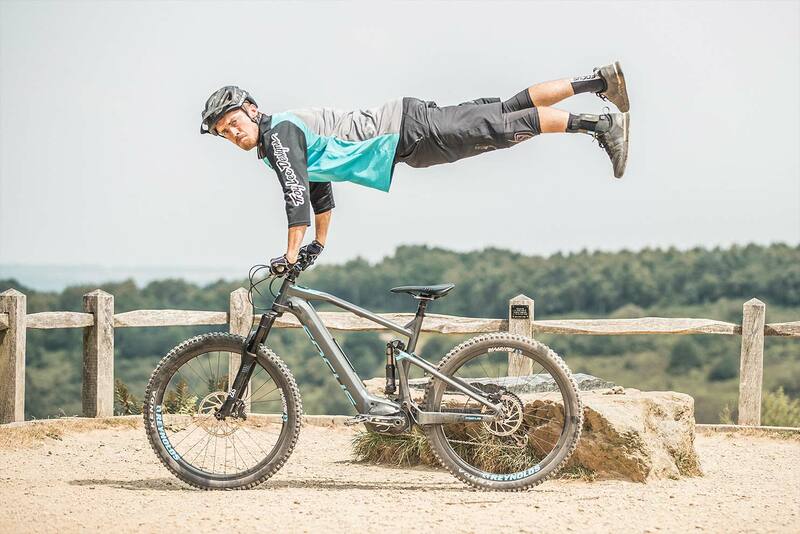 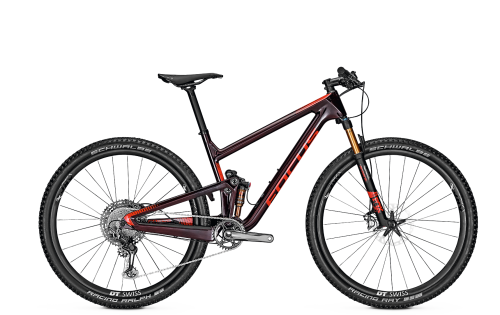 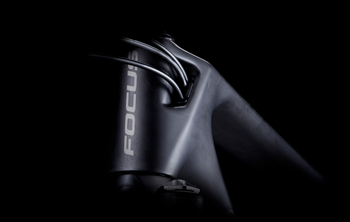 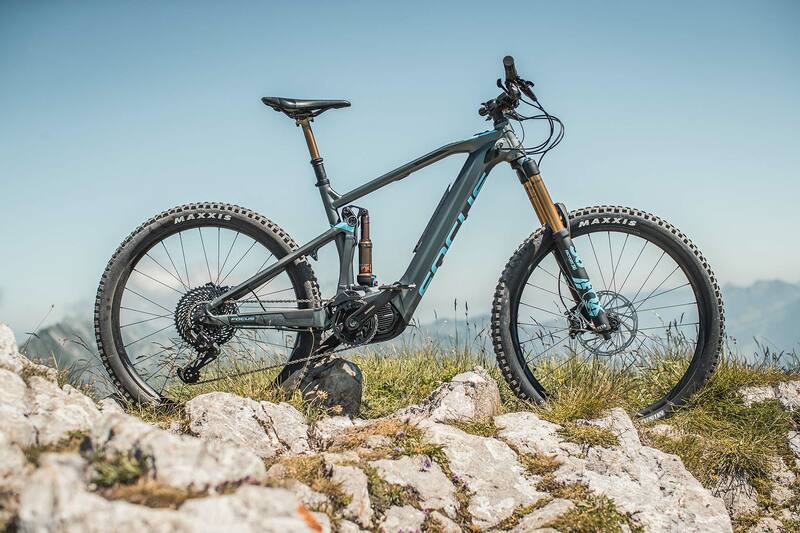 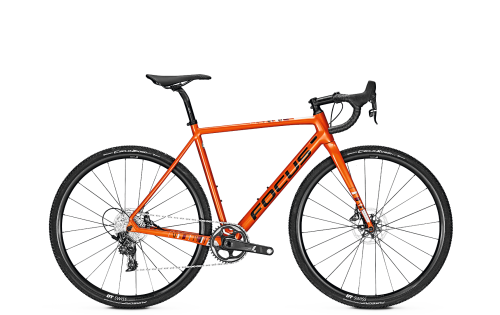 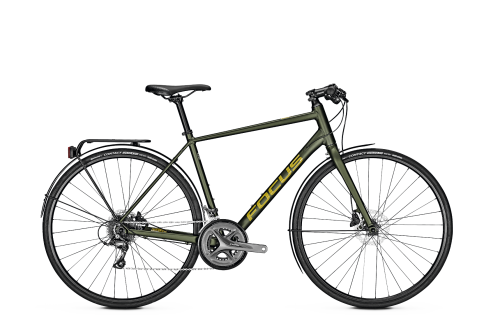 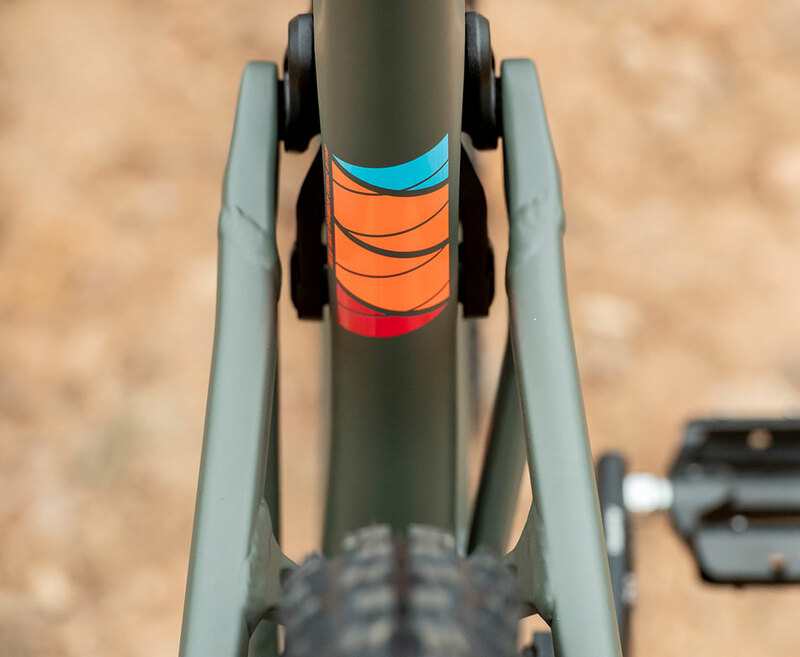 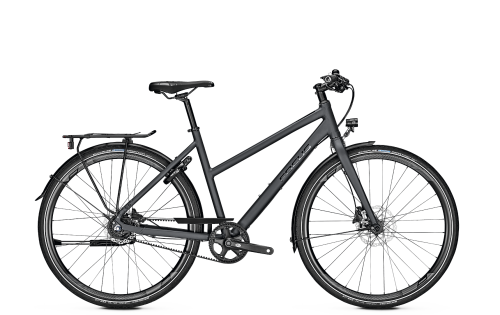 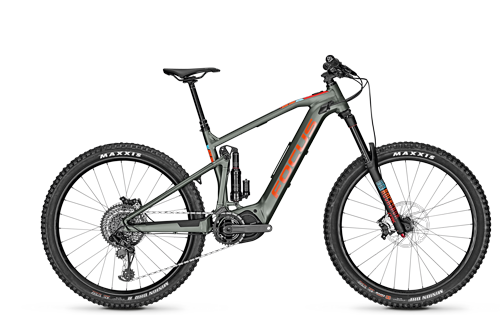 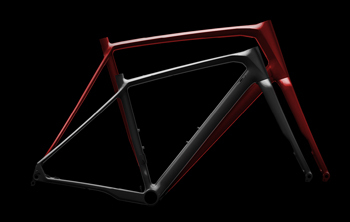 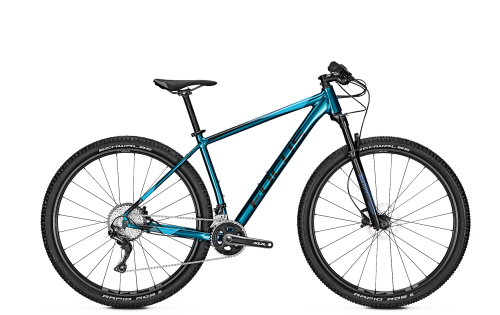 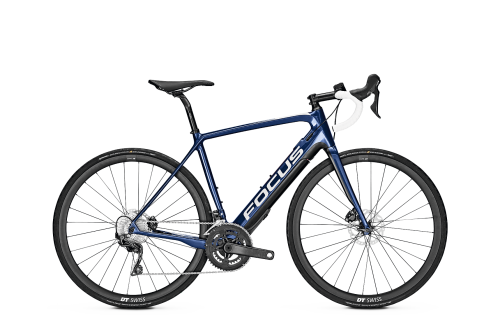 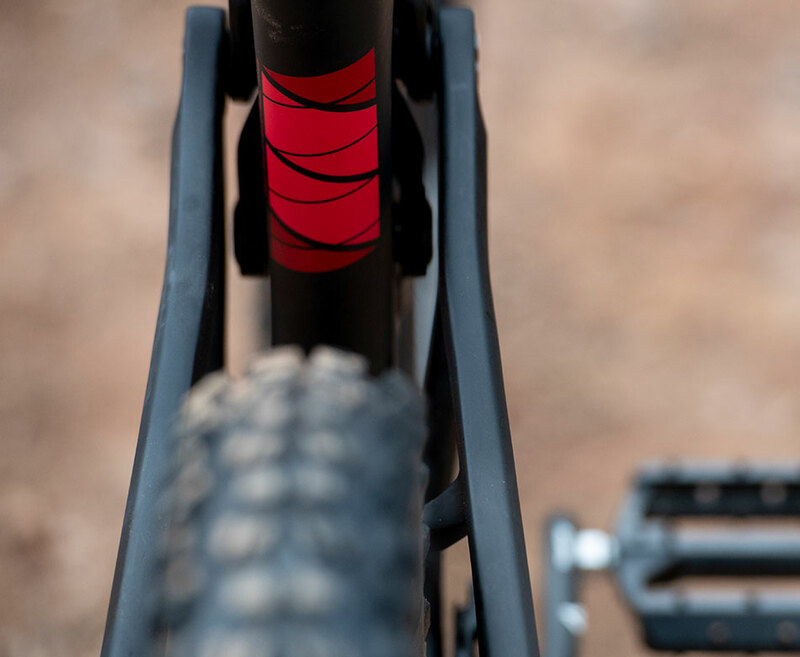 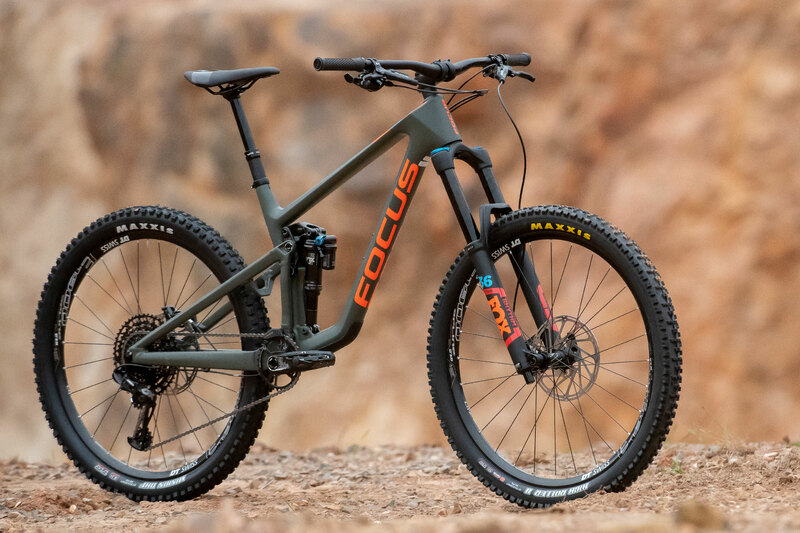 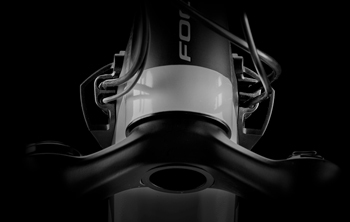 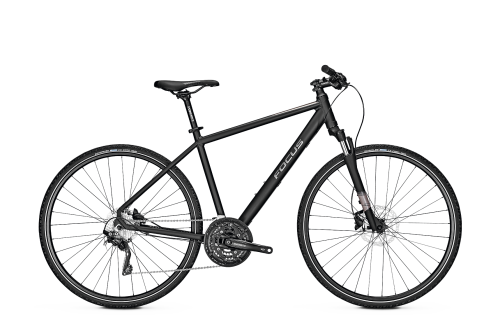 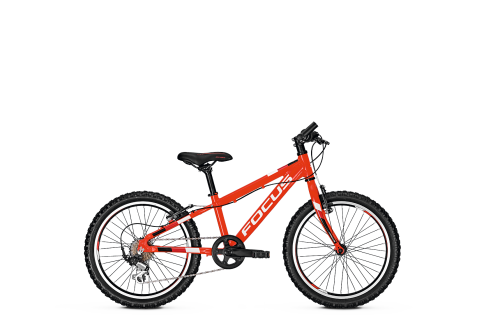 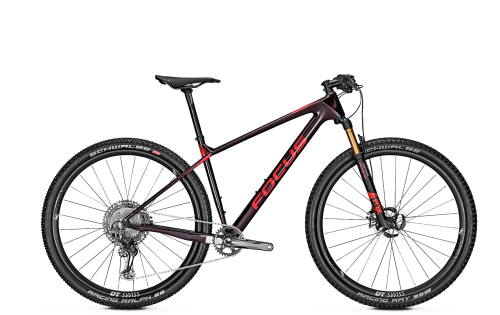 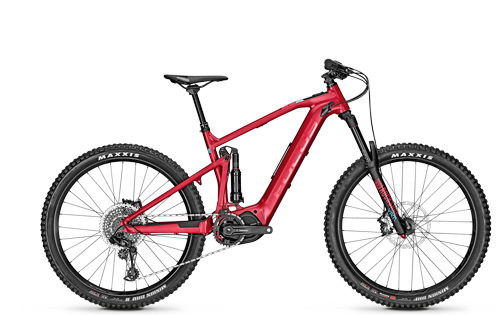 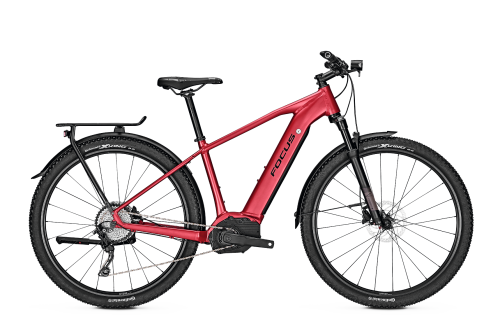 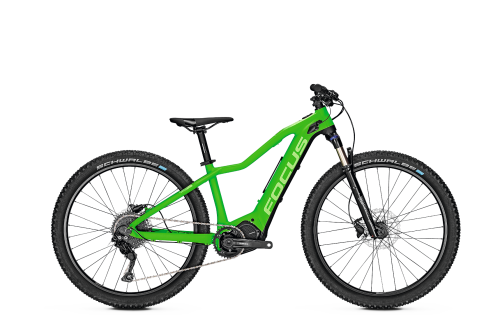 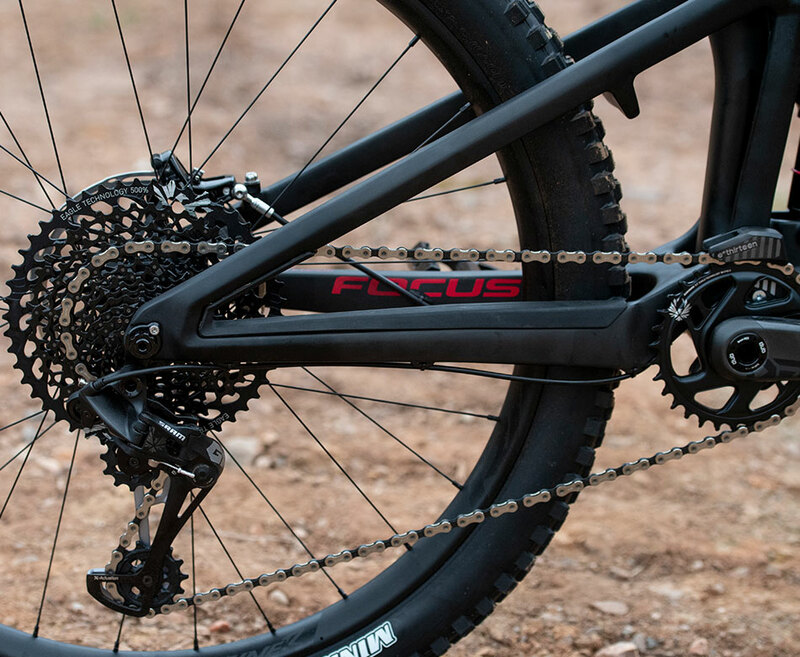 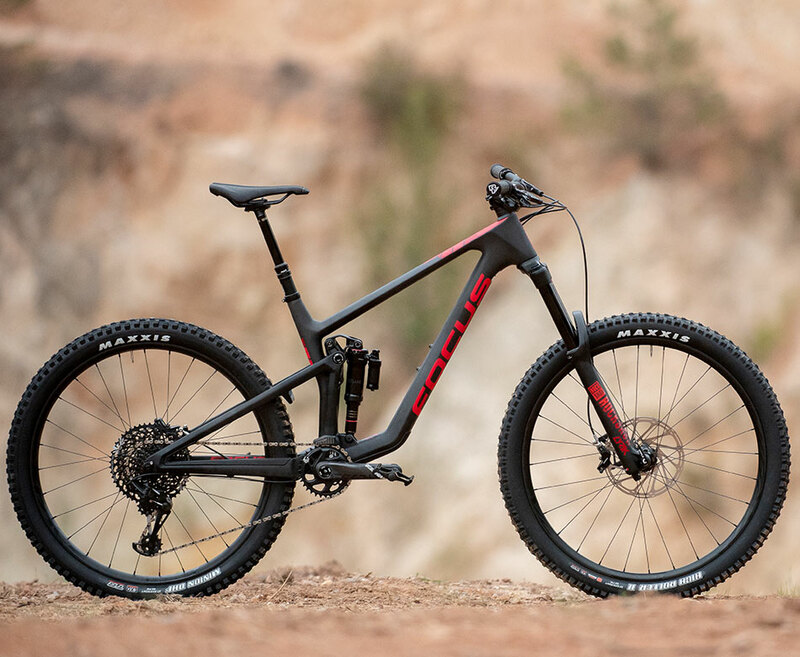 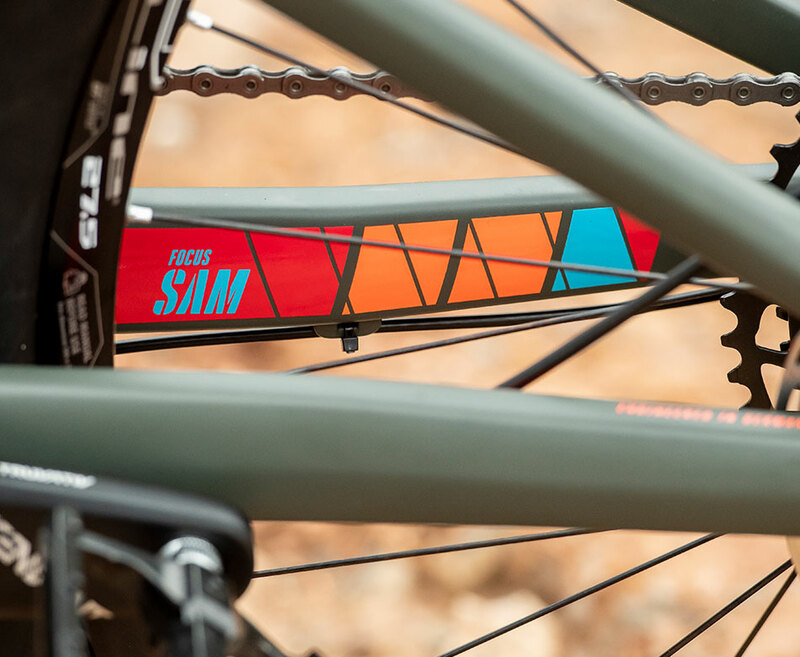 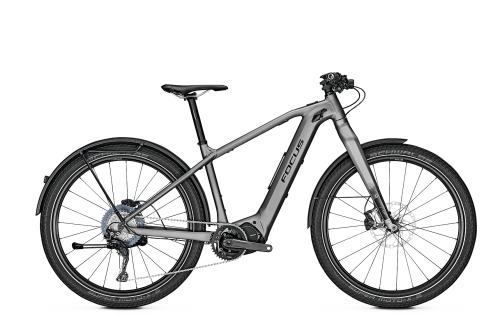 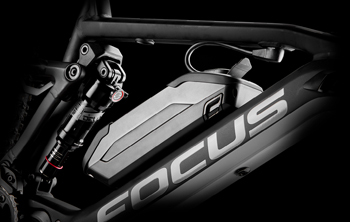 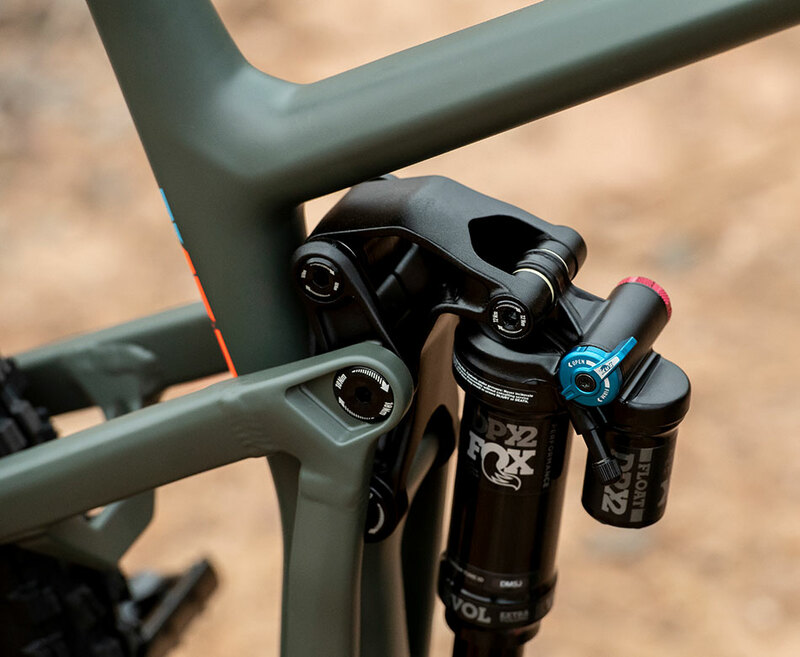 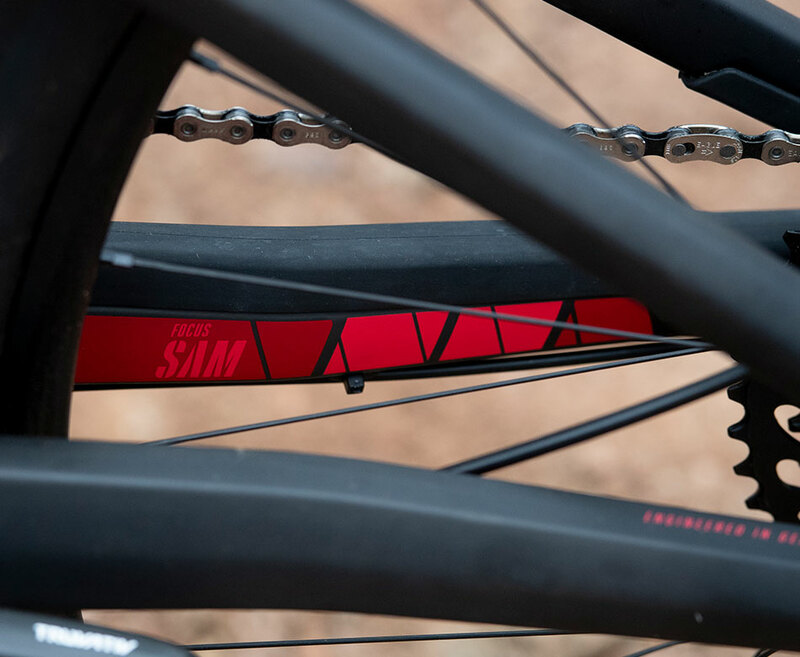 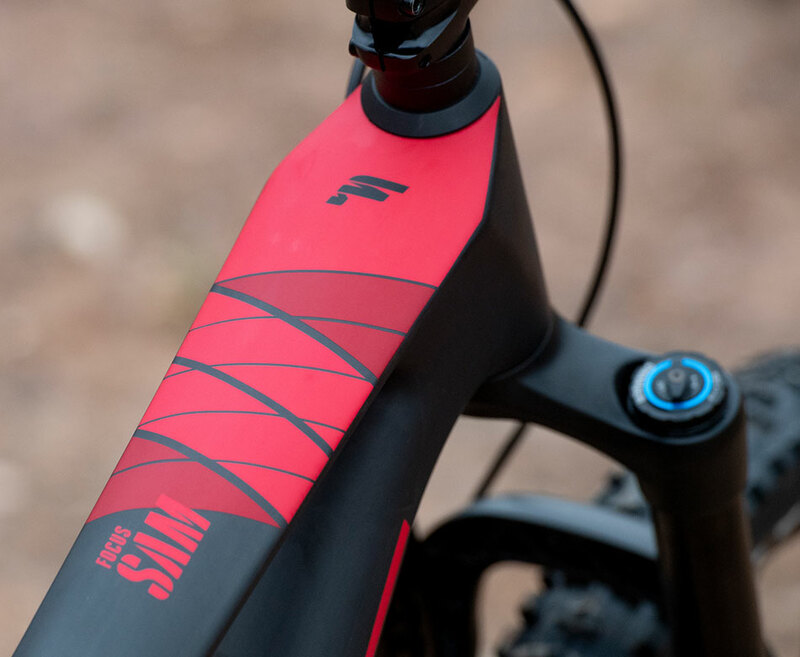 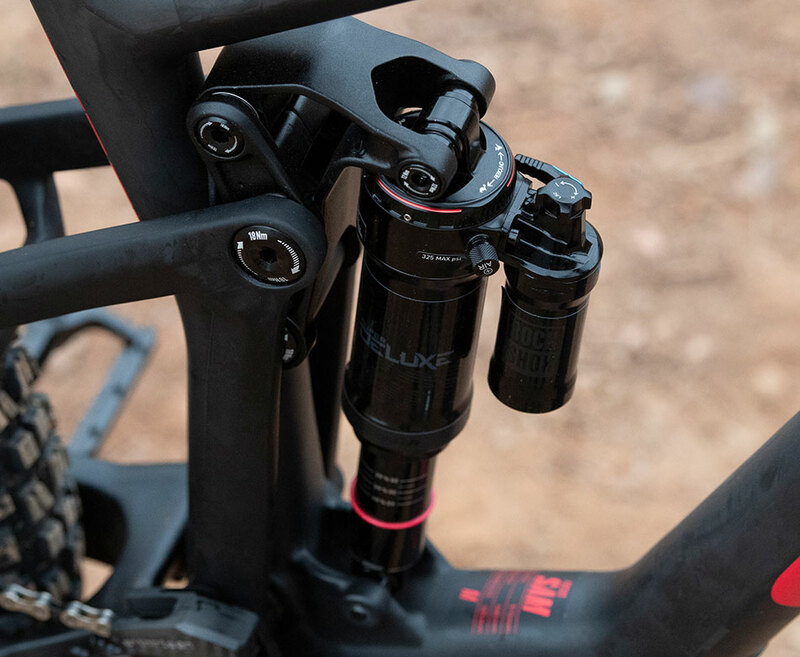 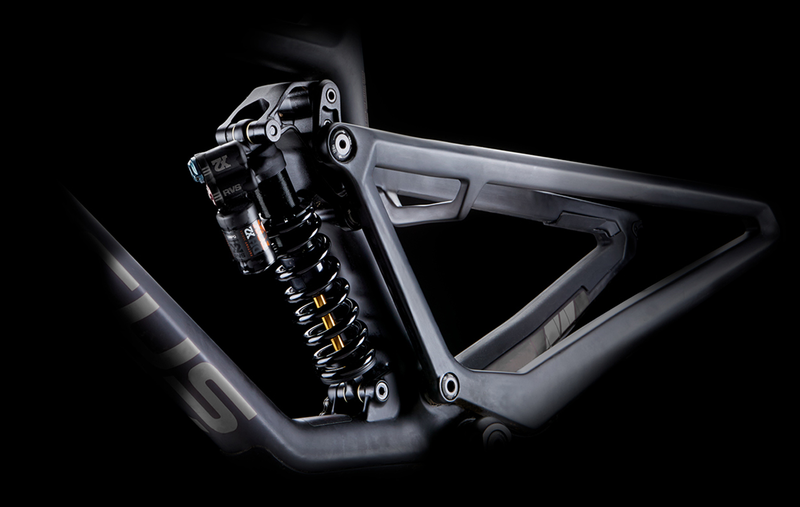 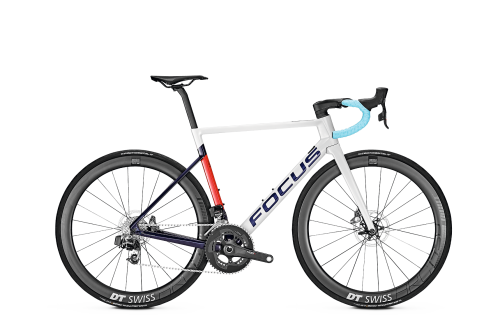 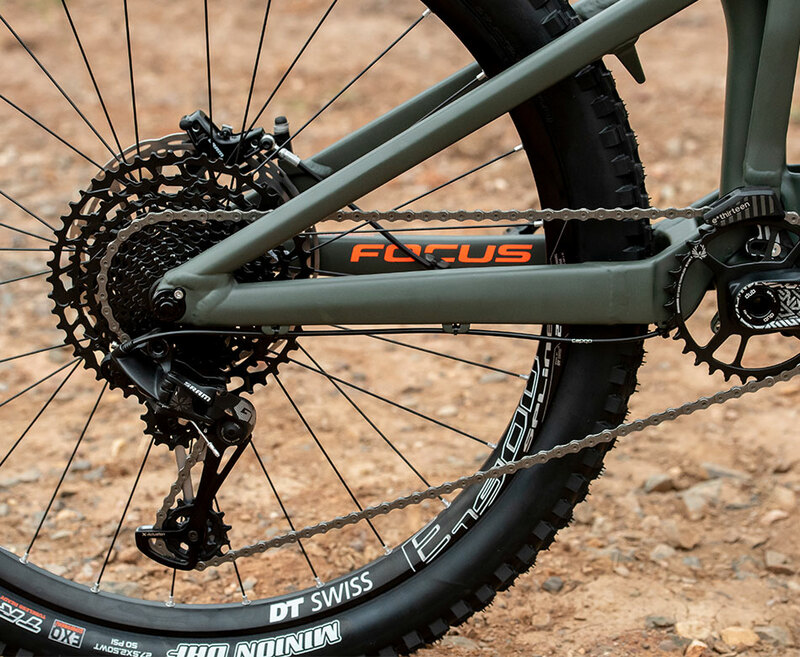 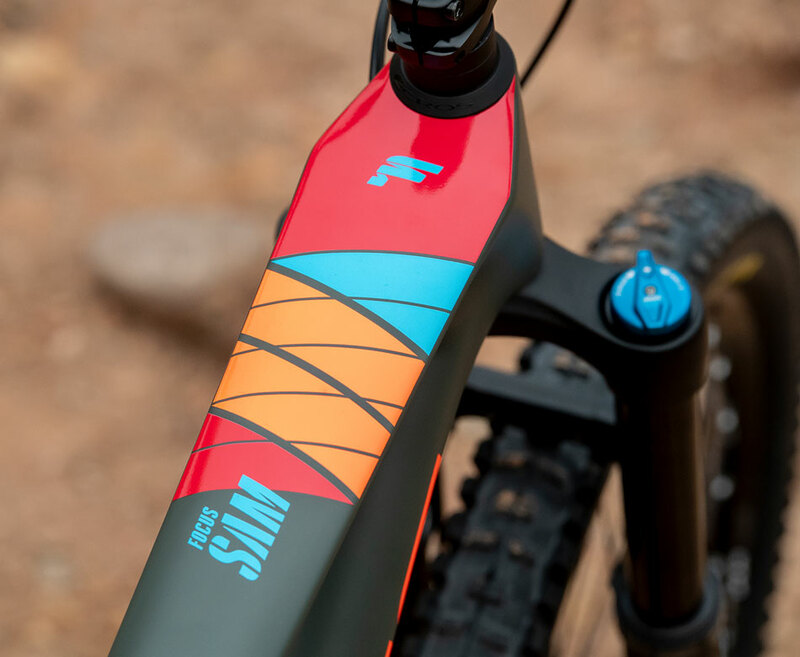 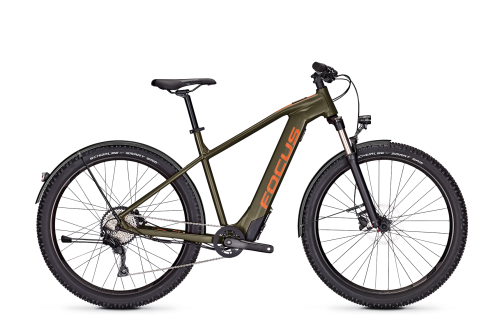 The FOCUS SAM² brings back memories of the original Enduro: more biking in spite of the demanding and remote terrain. 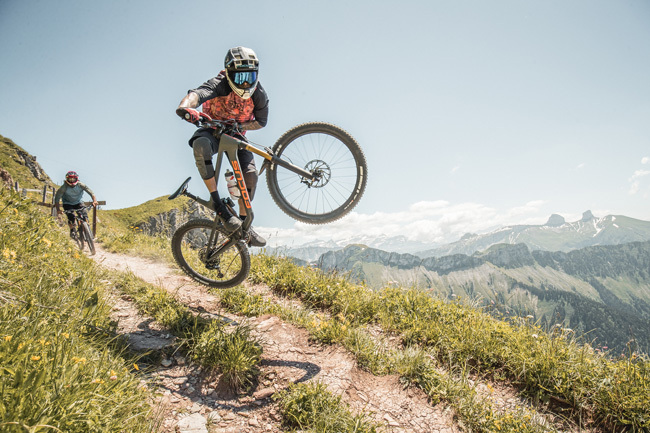 No shuttles, no gondolas, no pushing. 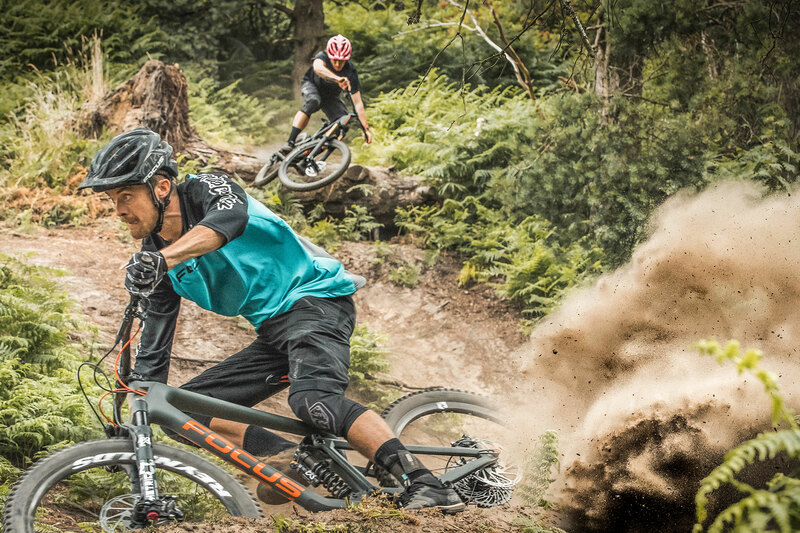 You will make it up that mountain under your own steam. Fun, but demanding.